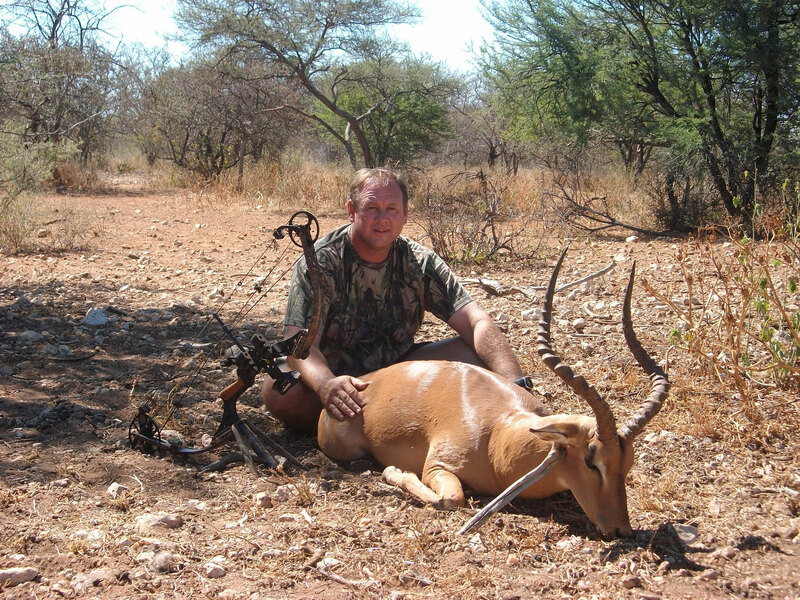 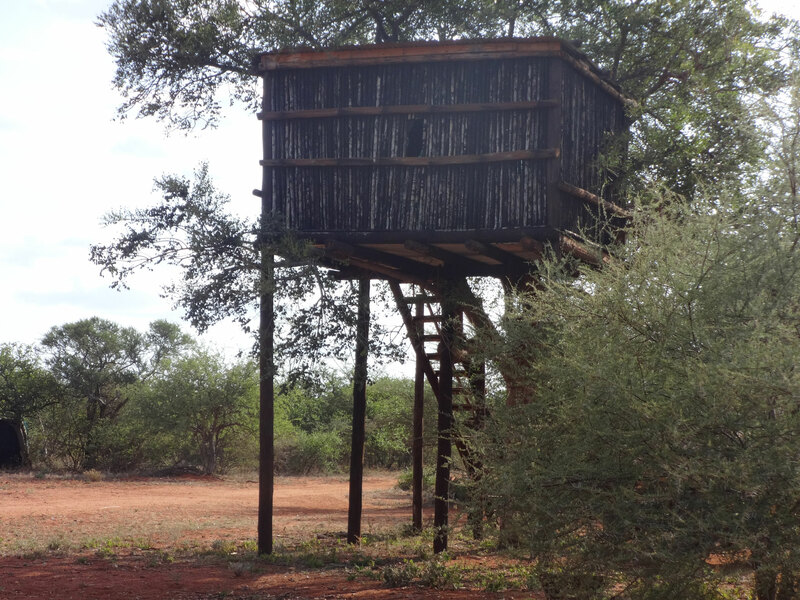 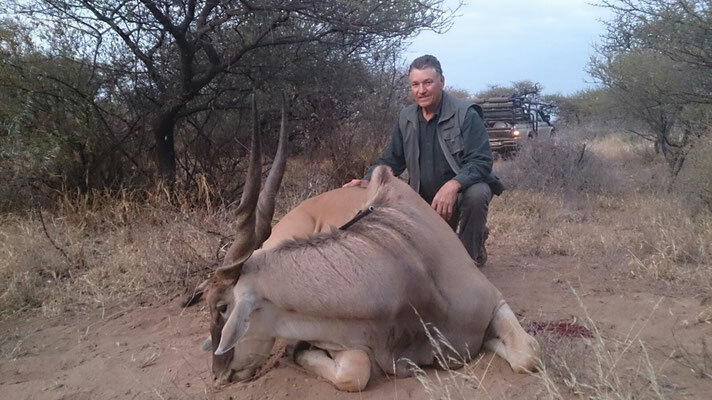 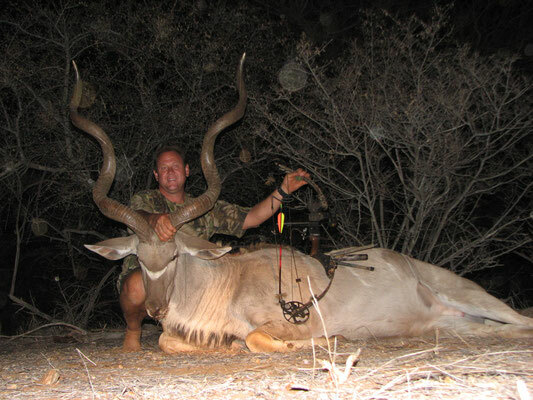 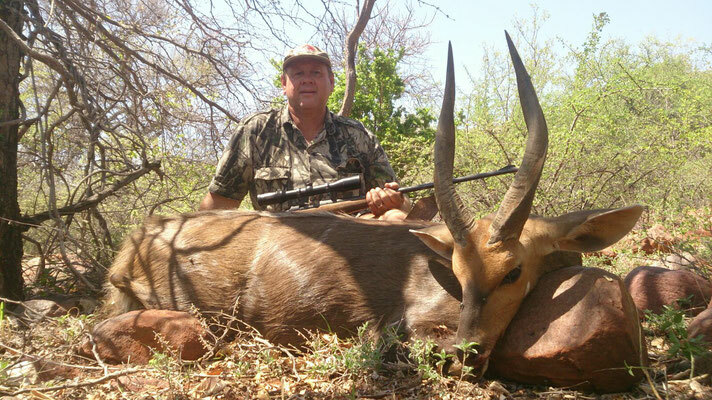 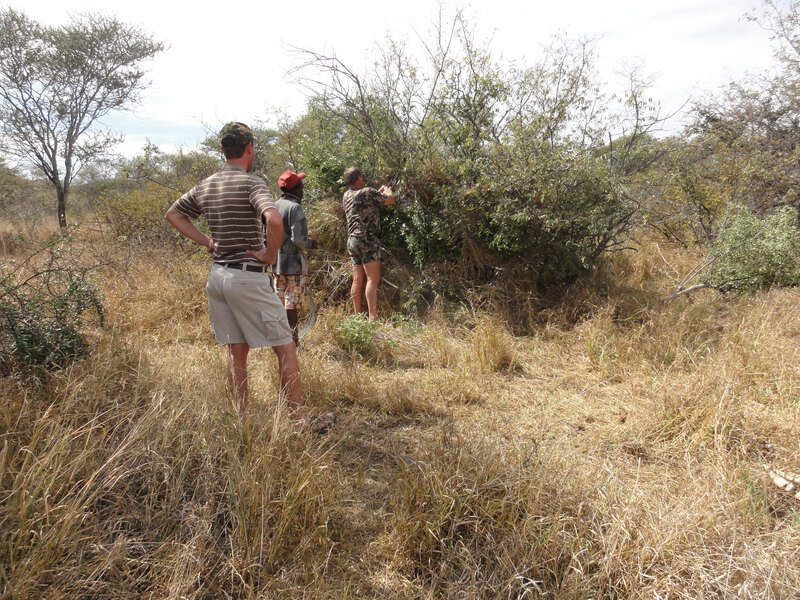 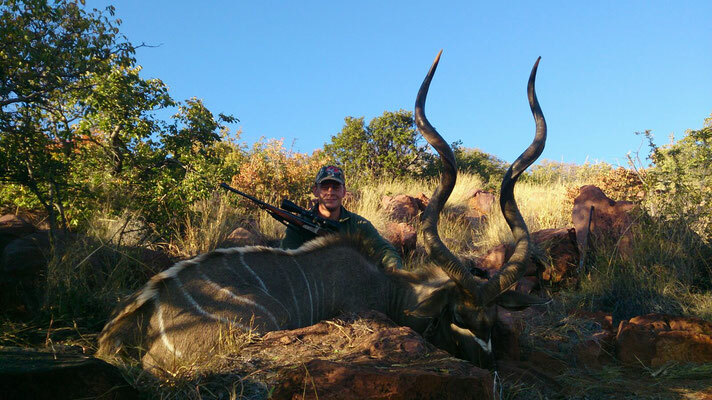 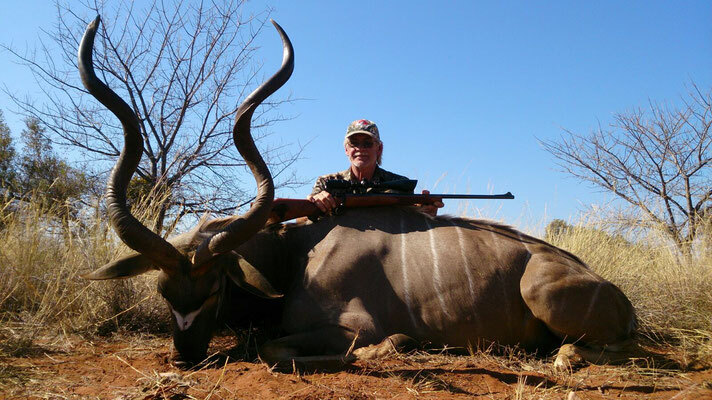 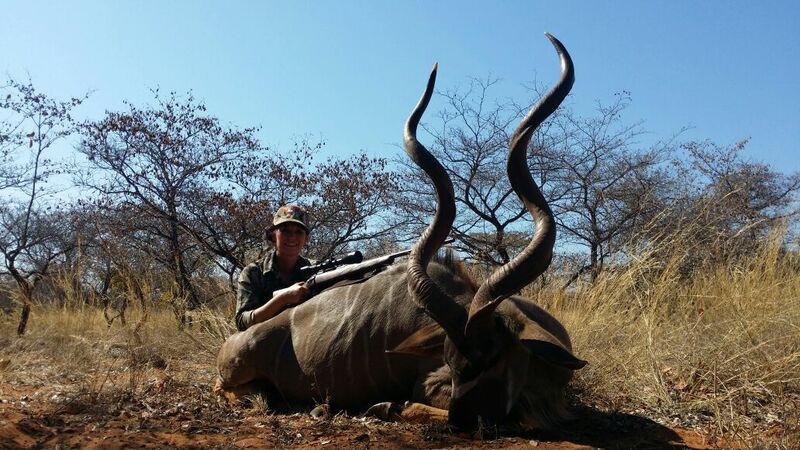 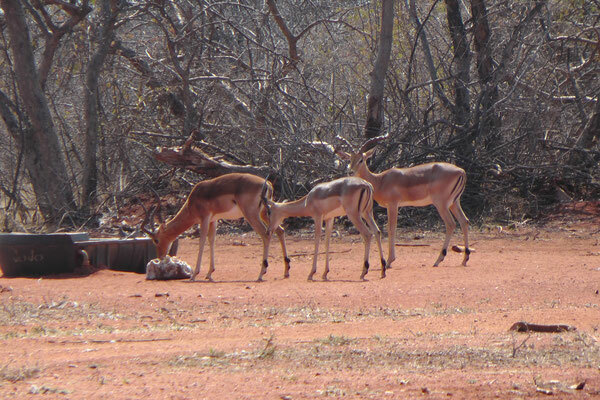 Whether you’re interested in hunting plains game or pursuing dangerous game harmonie Safari's is based in the most spectacular hunting province of Africa ( limpopo) and will tailor your custom hunting packages to suit your needs. 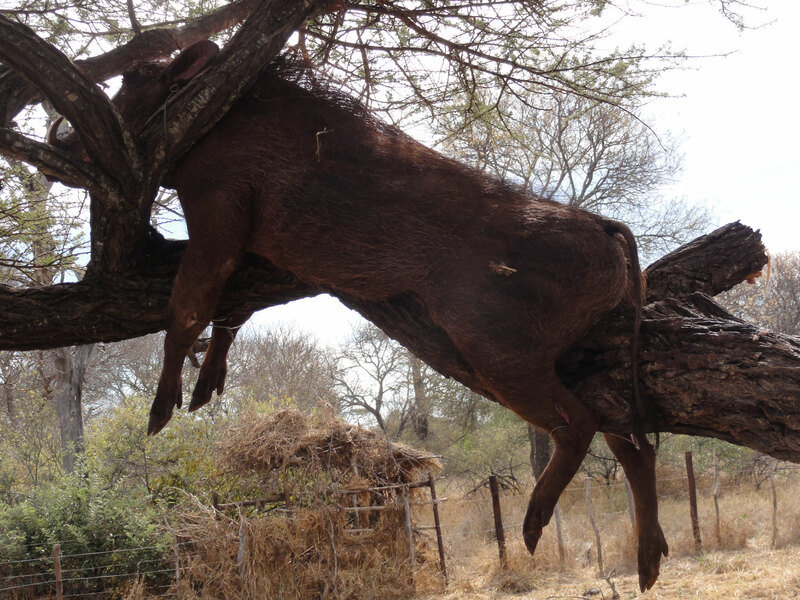 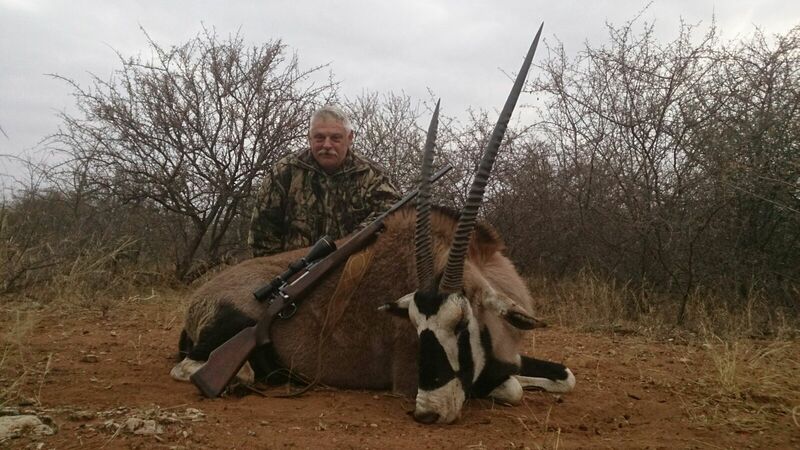 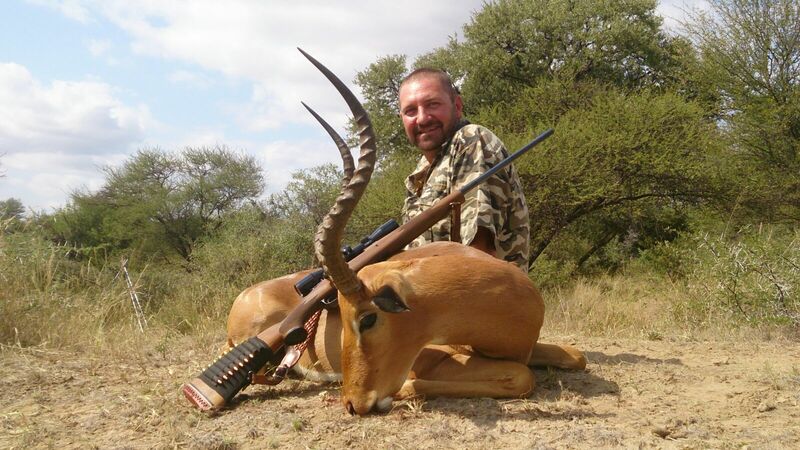 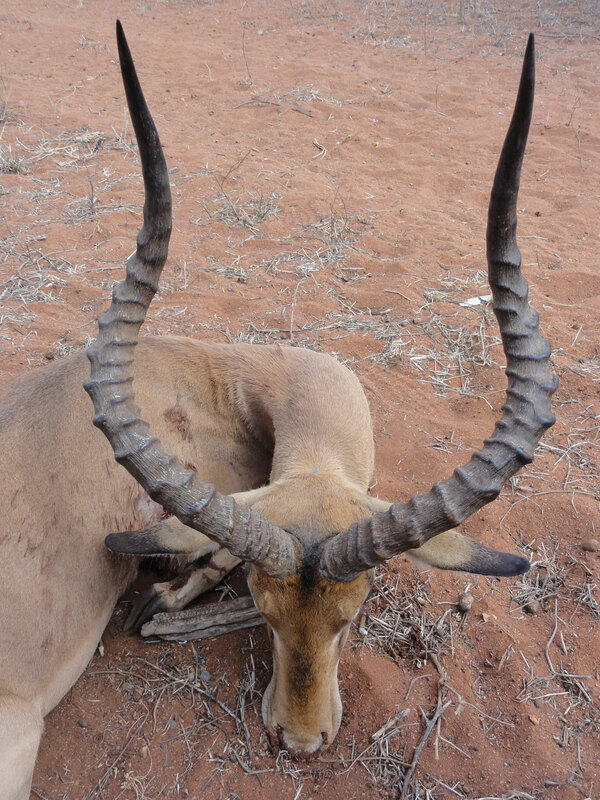 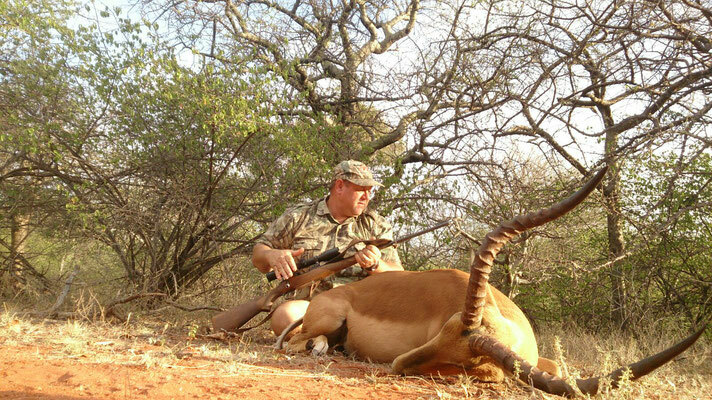 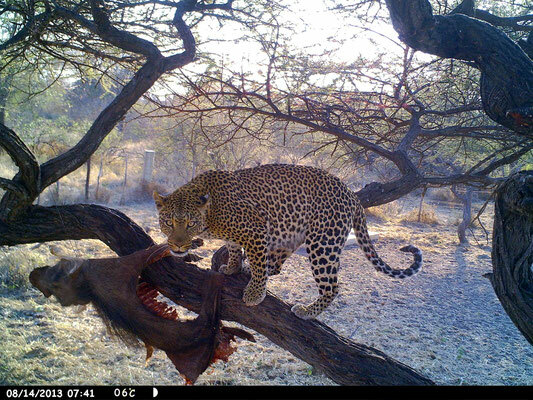 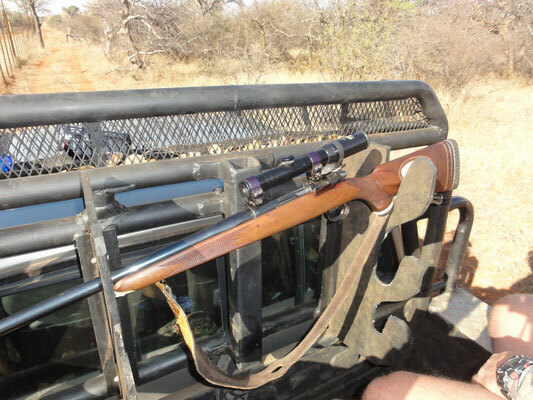 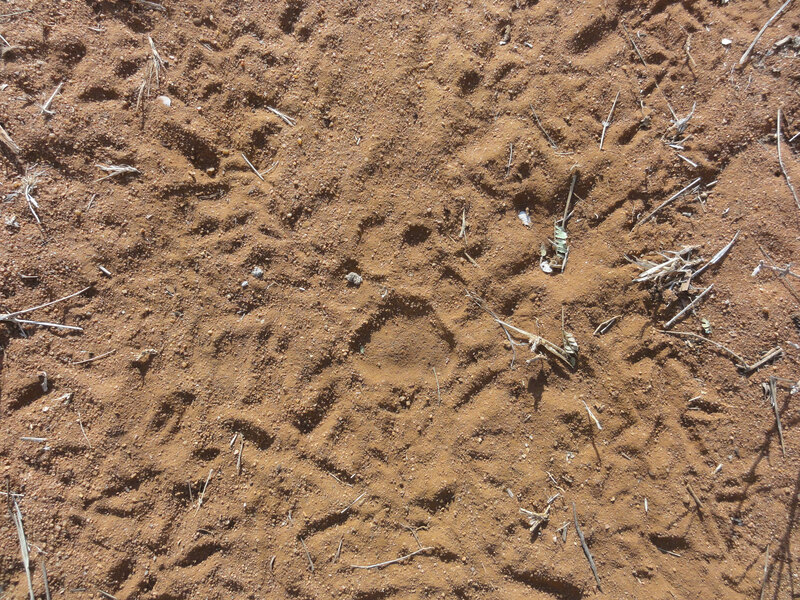 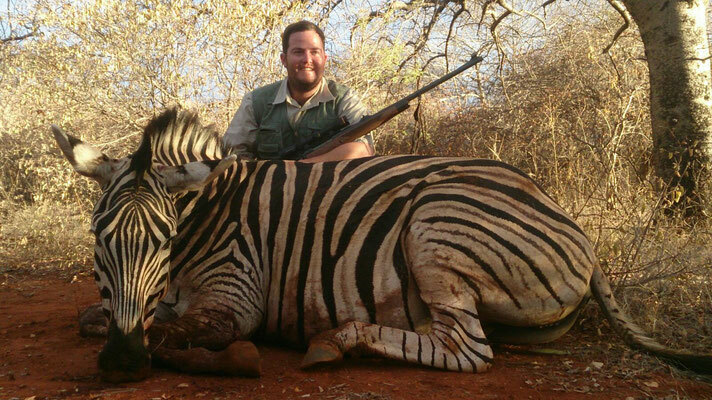 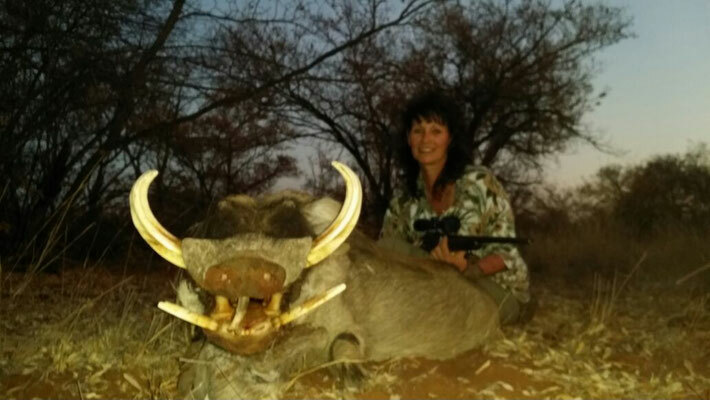 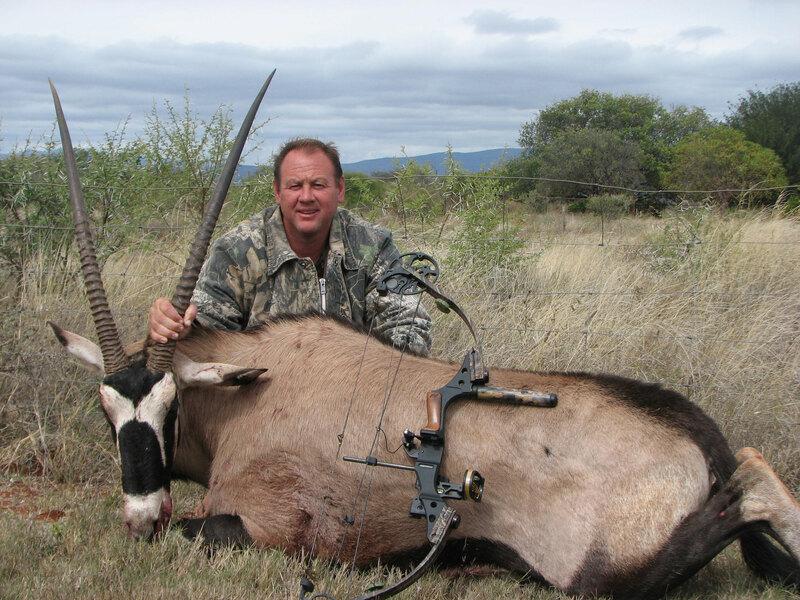 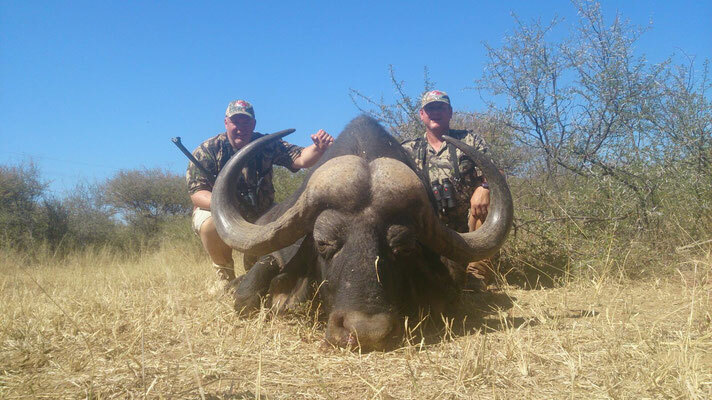 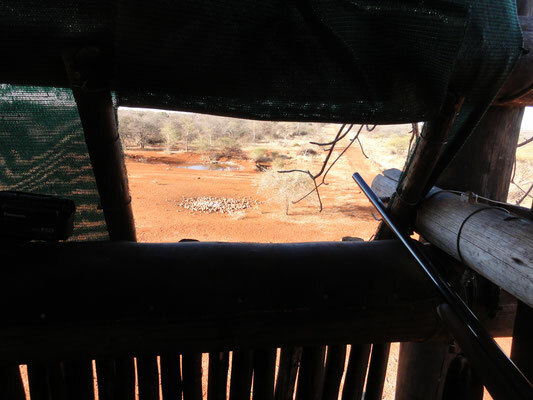 Trophy hunting in South Africa is one of the most challenging endeavors a hunter can pursue. 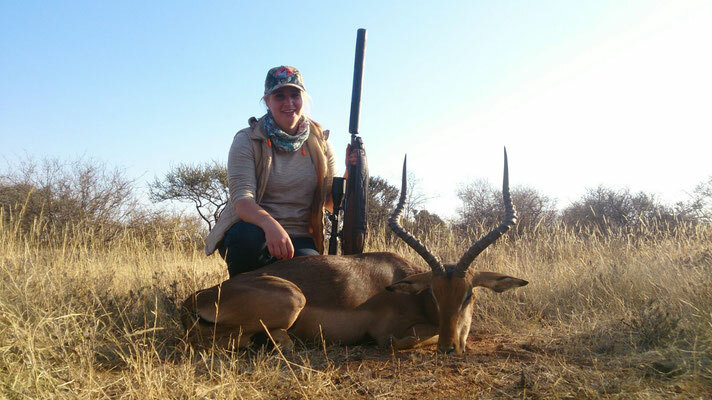 harmonie safari's have the necessary infrastructure, experience and staff to make your African hunting trip a tremendous event. Hunt on their property which consists 25.000 of hectares of extraordinary African bush or arrange a concession through their team to one of our neighboring countries.